Then I bounce back a bit (taming the hair and eyes) and remember that I LOVE keeping a digital sort of scrapbook of my adventures with my students and my journey as a teacher! And I KNOW that the blogging world has made me a better educator. I would even venture to say that it has made me a better person. So, on the eve of my little baby blog's first birthday, we are here to stay! 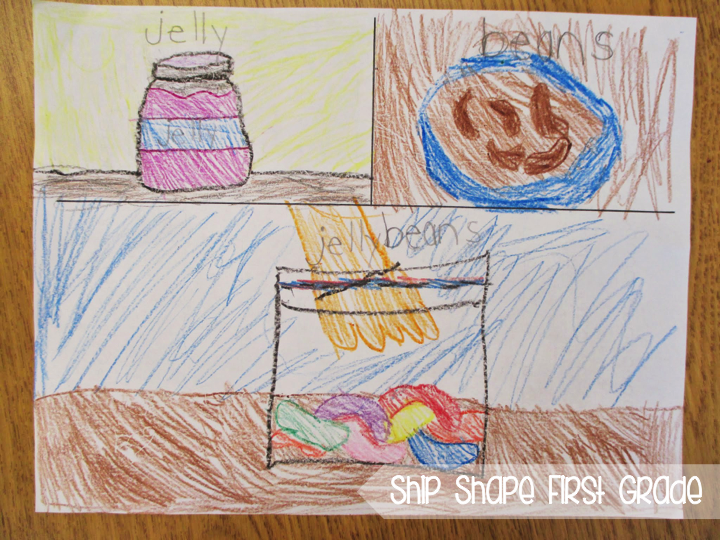 The real reason of this post is to share a super simple and super fun compound word activity. I am still recovering from our England trip and I've been trying to keep things simple, yet productive in my classroom wherever possible. We began compound words this week and had a blast with them. 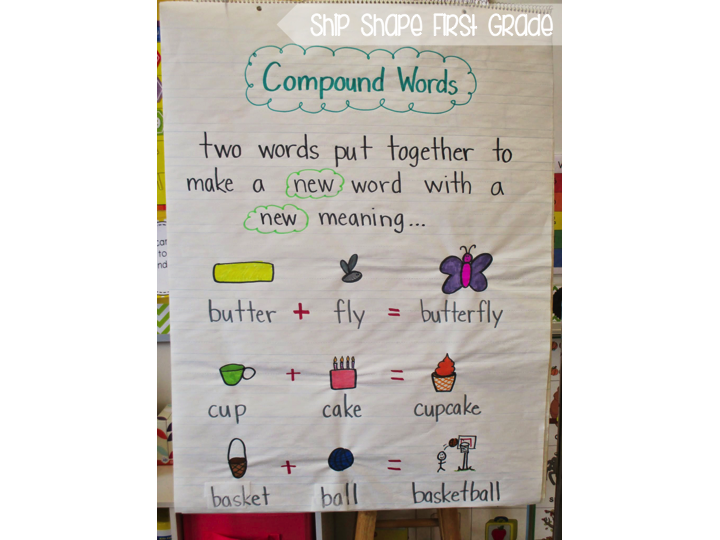 I introduced compound words with this anchor chart and then we sorted them, wrote silly stories using them, and illustrated them. I asked my students to select a compound word, break it apart into its two components and then put it back together via illustrations. 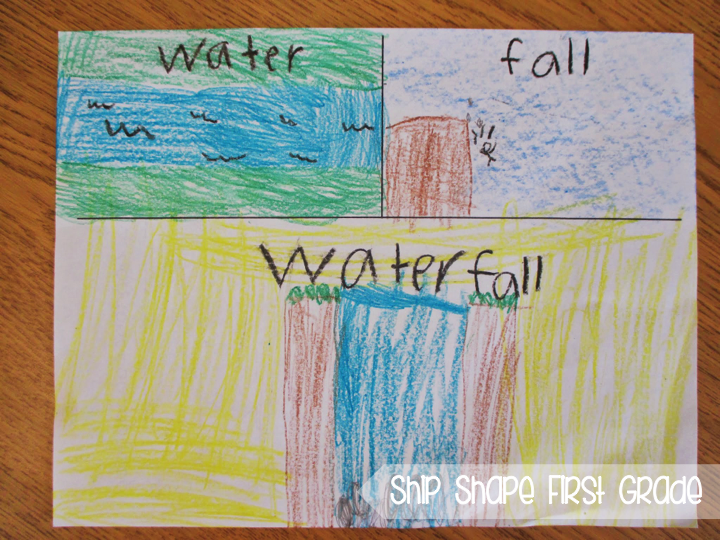 A very simple activity, but very fun. Don't forget to stop by in a few days. I have an exciting announcement! LOVE your blog and all your ideas. I am doing compound words tomorrow! Keep up the great work! I think your blog is great and this was perfect timing because we are doing compound words next week and I'm totally borrowing this idea! Happy Blogoversary! I love reading you blogs, and all the great ideas that you have! Please don't stop!! Congrats on one year! Keep your chin up and keep blogging!